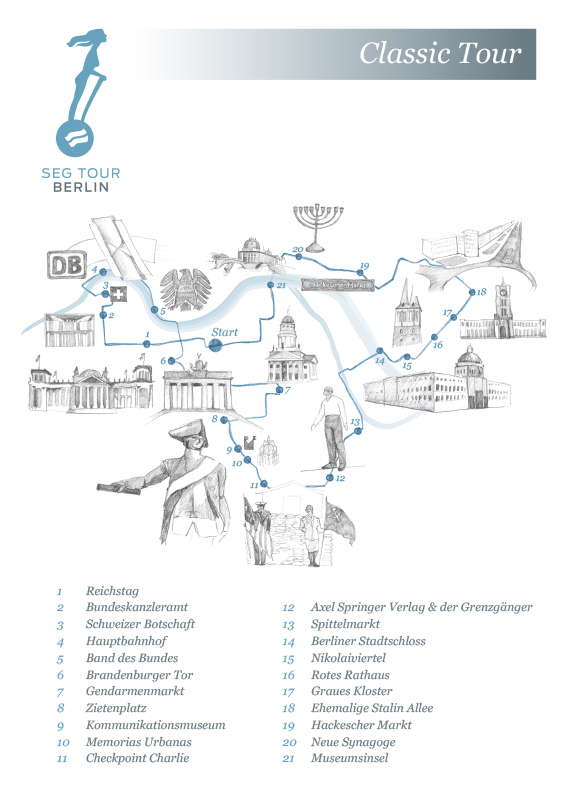 When you visit Berlin for the first time, this is the ideal tour for you. On this tour, we show you the most famous sights of the German capital. The tour leads you to Brandenburg Gate and the Reichstag, to the Checkpoint Charlie and the historic Nicholas' Quarter. 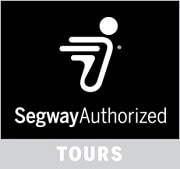 Besides having fun driving the Segway, you will hear some stories about the Prussian kings and learn about the history of this exciting city. All in all: Berlin’s top highlights in one tour.